More Than 90 People Taken To Hospital During A Chance the Rapper Concert - GENRE IS DEAD! 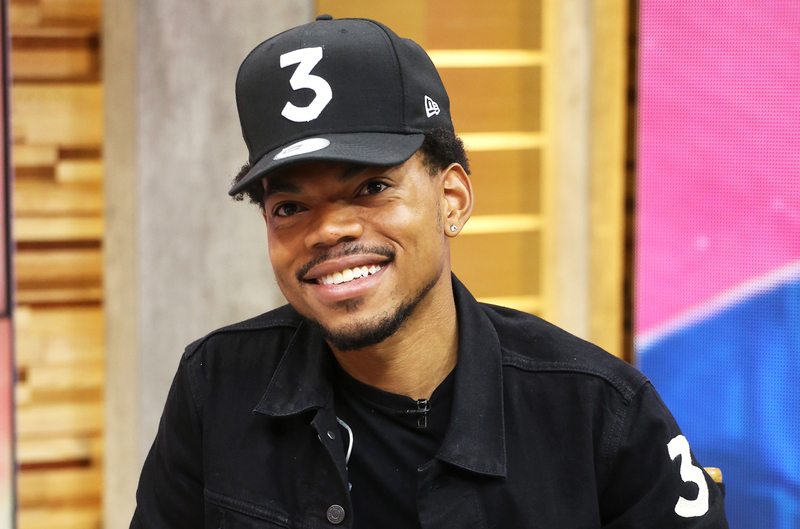 More than 90 people were hospitalized during a Chance the Rapper’s concert in Connecticut’s Xfinity theatre. The authorities described the incident as numerous cases of “severe intoxication”. Most people in the crowd were teenagers and young adults, so it doesn’t really come as a big surprise that 50 undertage drinking referrals have been made.